Planning a holiday in New Zealand? 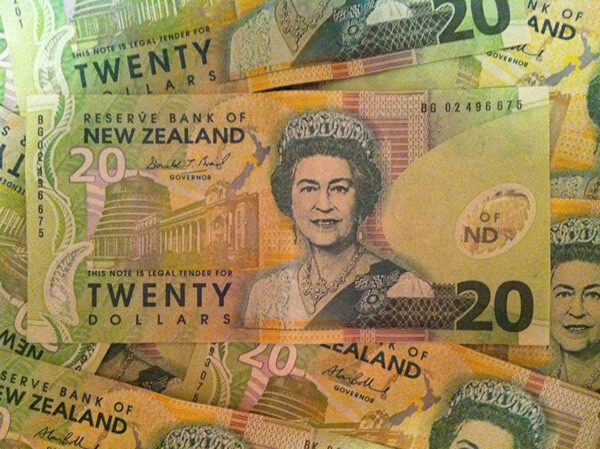 This article will give you an idea of the cost of every day items items you’re likely to purchase while on holiday in New Zealand. In a 2010 worldwide cost of living survey, Auckland ranks in 149th place, while Wellington is the least expensive city of the two at 163rd in the world. Beer price’s and size can vary a lot from pub to pub and restaurant to restaurant. Exchange rates current as at 07 March 2012. Cost of living prices above are provided as a guide only; as at 09 November 2011. About the Author: This article was written by the team at Rongotai Apartments – New, unique, award winning accommodation in Wellington, New Zealand. You’re invited to Follow us on Twitter, Like us on Facebook or check out our website at rongotaiapartments.co.nz to find accommodation in Wellington.